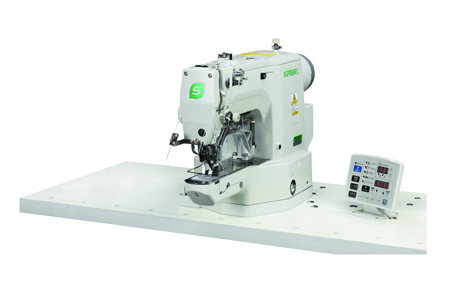 SKU: CSM-430GA-02QD. 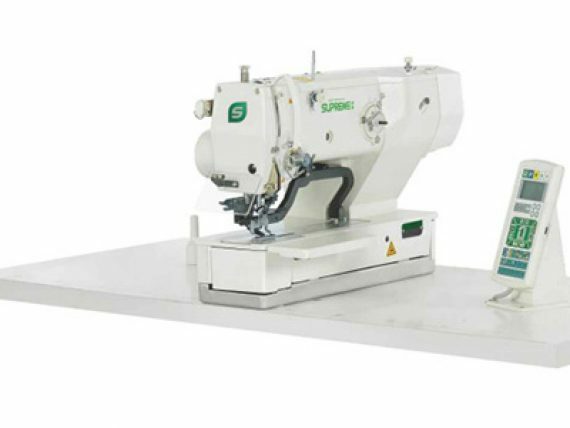 Categories: Bartack machine series, Supreme. 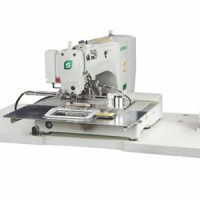 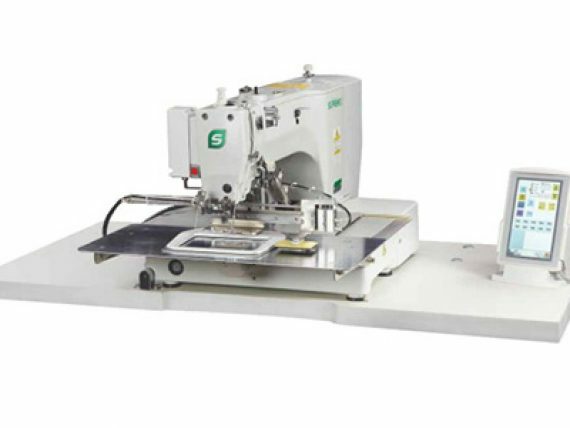 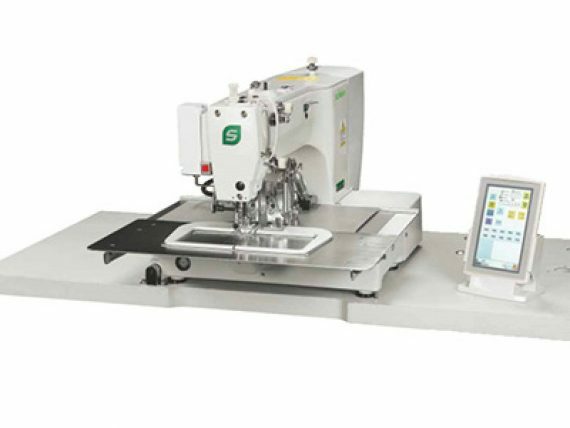 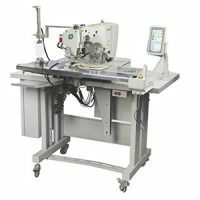 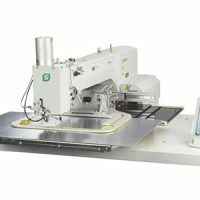 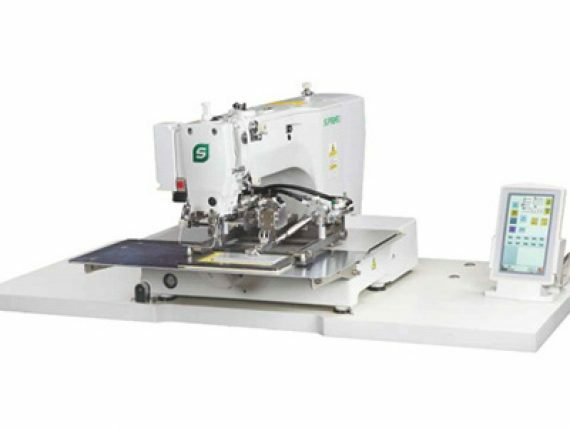 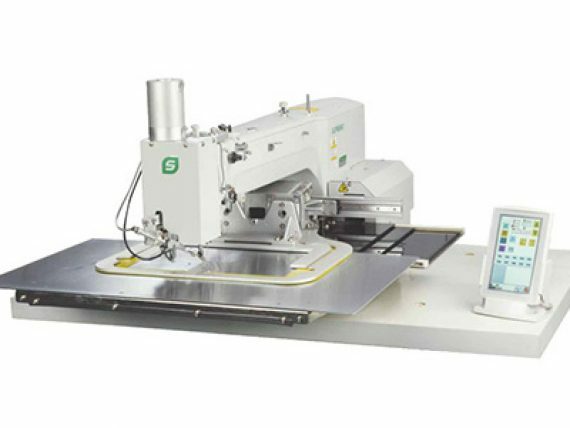 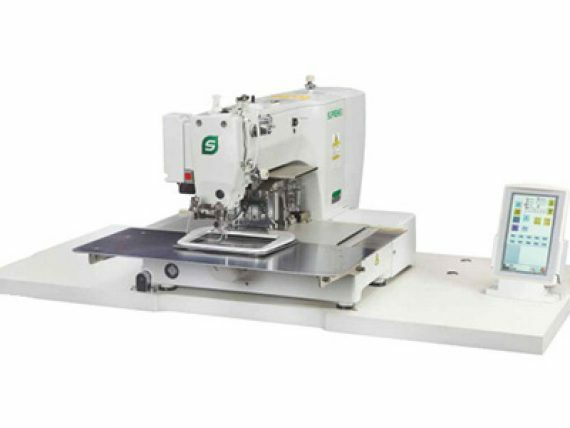 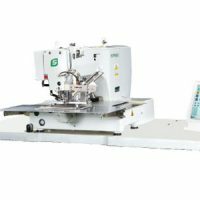 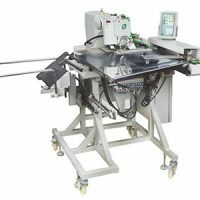 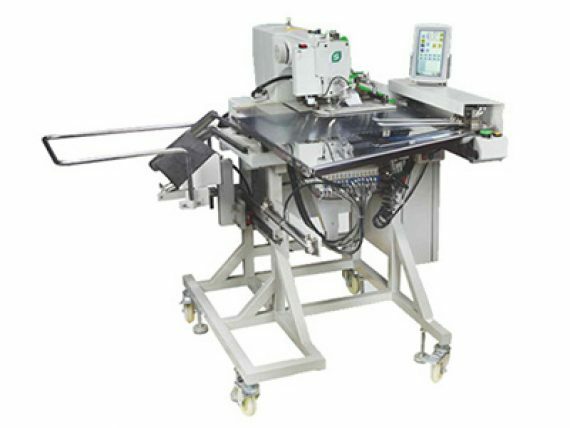 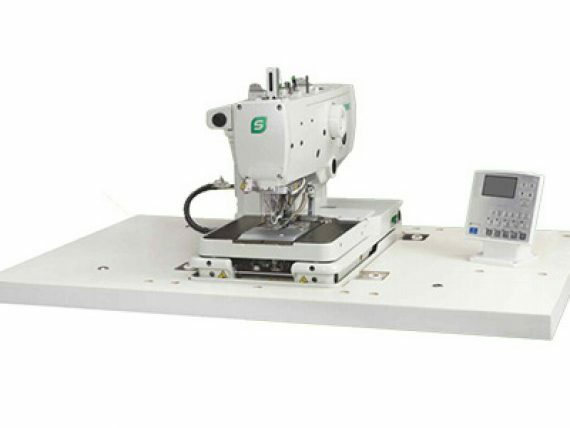 CSM-430GA-02QD pneumatic electronic bar tacking machine: it is designed to sew bags, safety belts and extra heavy materials because of using much more powerful pneumatic pressing device; The max.sewing area is 40X30mm.